Gluten refers to a protein that’s found in certain grains, such as, wheat, rye, barley, and triticale—which is a combination of wheat and rye. The function of gluten, a sticky protein, is to act as a glue and help foods—like cereal, bread, and dog food—keep their shape. If you’re following a gluten-free diet then you must eliminate wheat, rye, barley, and triticale from your diet. Wheat, rye, barley, triticale, oats, and rice are all considered grains. If you follow a grain-free lifestyle then all grains must be removed from the diet. *It’s important to note that one can be gluten-free without being grain-free since not all grains contain gluten. However, when following a grain-free lifestyle, you will naturally eliminate all gluten-laden foods. If you’ve walked through the dog food section of a pet store lately then you may have noticed the shelves overflowing with various gluten-free and grain-free options. From kibble to pre-packed fresh foods, there are so many choices on the market today … and it can be overwhelming. While some dog experts believe switching to a completely gluten-free and grain-free diet is the right choice, not everyone agrees. 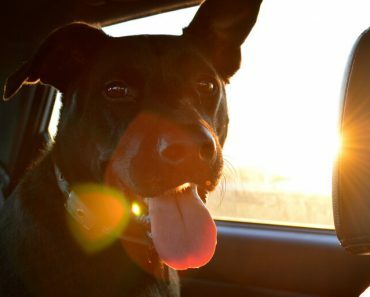 Some dog experts argue that dogs are carnivores and their biological makeup doesn’t require grains and carbohydrates. Grains have been linked to inflammation. If your dog suffers from celiac disease or some form of gluten/grain intolerance then removing all gluten-laden foods and grains can have a beneficial impact on their health. Some believe that dogs were originally omnivores—not carnivores—and have simply adapted to a meat-based diet. Some conventional veterinarians believe grain-free diets don’t provide enough fiber. 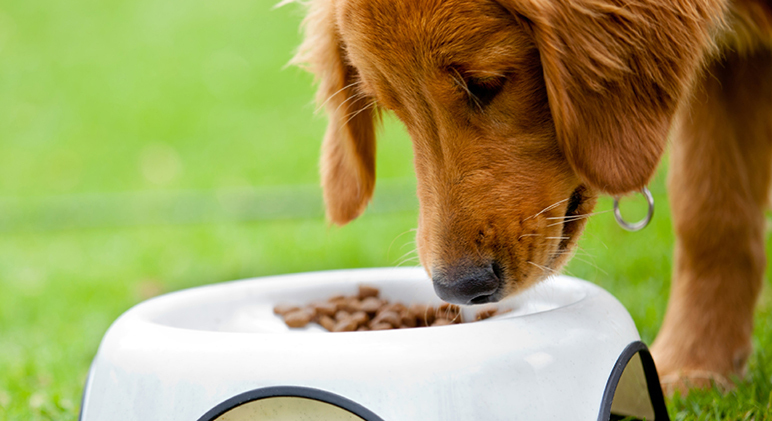 While food allergies do occur in pets, research shows grains aren’t the most common cause. Plus, celiac disease in canines—while possible—is very rare. Have you switched your dog food to a grain-free kibble in hopes of reducing the number of carbohydrates your pooch eats in a day? If so, you may be barking up the wrong tree. You see, carbs are necessary to form kibble. So, many grain-free foods replace wheat and corn for options such as potatoes, sweet potatoes, and legumes. If you really want to cut carbohydrates in your dog’s diet, consider feeding fresh foods and homemade meals! 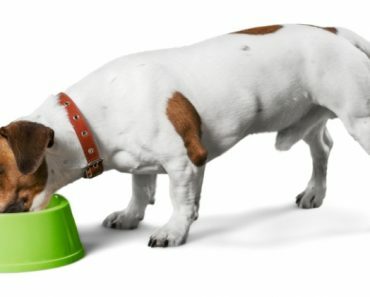 Figuring out what you should feed your dog on a daily basis is a big decision. Only you, and perhaps your veterinarian, know what’s best for your little fur baby. Obviously, if there are health issues that require a gluten-free and/or grain-free diet then definitely make the switch. When I first started sharing my wheat-based dog treat recipe creations here on ProudDogMom.com, I was surprised by the many emails I received from readers asking how they could transform them to gluten-free or grain-free. Thankfully, I was no stranger to gluten-free and grain-free foods. 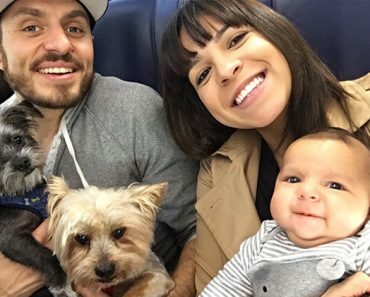 I used to write for two popular health blogs prior to founding Proud Dog Mom and was actually in the process of switching my dogs to a completely gluten-free diet. Although my pooches are not at all sensitive to wheat, over the years my doggy kitchen has become totally gluten-free. I also make a lot of grain-free treats. Banana Bread Soft Chews – These soft chew dog treats are … well … soft on the inside. 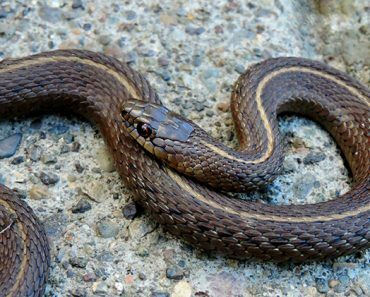 Once baked, they have more of a bread or cake-like texture. Since they don’t require any real jaw power to chomp through, they’re perfect for both baby and senior Fido … and every age in between! This recipe is gluten-free and grain-free. Nutty Dog Biscuits – I call these gluten-free treats Nutty Dog Biscuits because they have a rather addictive nutty flavor that dogs love. That’s thanks to the almond flour, coconut flour, and peanut butter. 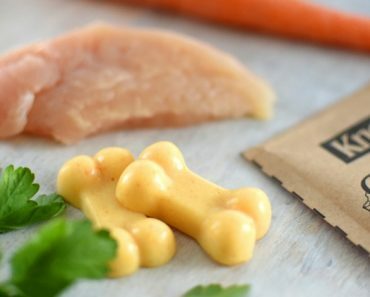 But these bones don’t just taste tail-wagging good, they’re also super healthy. Looking for more gluten-free and grain-free dog treat recipes? Check back soon because my upcoming cookbook—Proud Dog Chef—is getting ready for publication. You spoke and I listened—the entire cookbook is loaded with only gluten-free and grain-free options. I am so excited to share it with you! DIY Chicken Jello Dog Treat Recipe (Benefits Joint Health)! 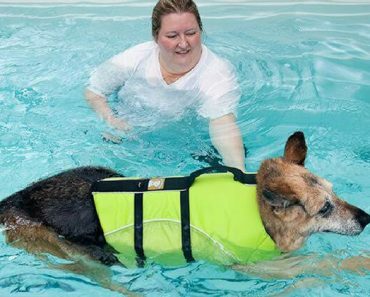 Ask The Experts: How Can Canine Water Therapy Benefit My Dog?